With the ruling Civic Democratic Party losing the elections in all the regions recently, there are signs of growing disgruntlement with the government. After two rocky years in office, Prime Minister Topolanek, who governs a fragile three-party coalition, has been dogged by opposition to a healthcare reform plan intended to transfer increasing medical costs on to patients. 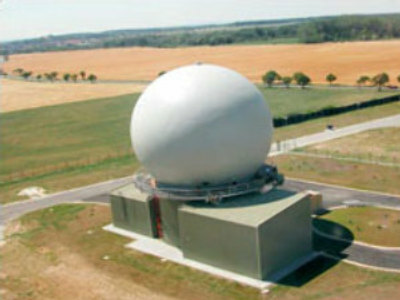 Even more controversial has been his support of the US radar missile system to be built in the Czech Republic, with more than two thirds of the population rejecting the idea. The bilateral deal was signed on July 8 and still needs to be approved by the parliament and the president of the republic. Jiri Paroubek, the country’s former Prime Minister and the Chairman of the Social Democratic Party, says the Cabinet is unable to defend the interests of its citizens. Even though the government has survived, it may not be the end of the current cabinet’s problems. Poor results in the coming second round of the election to the Senate could cost the Prime Minister his post as party chairman in December. That would give a chance to the opposition to push through a referendum on the US radar.